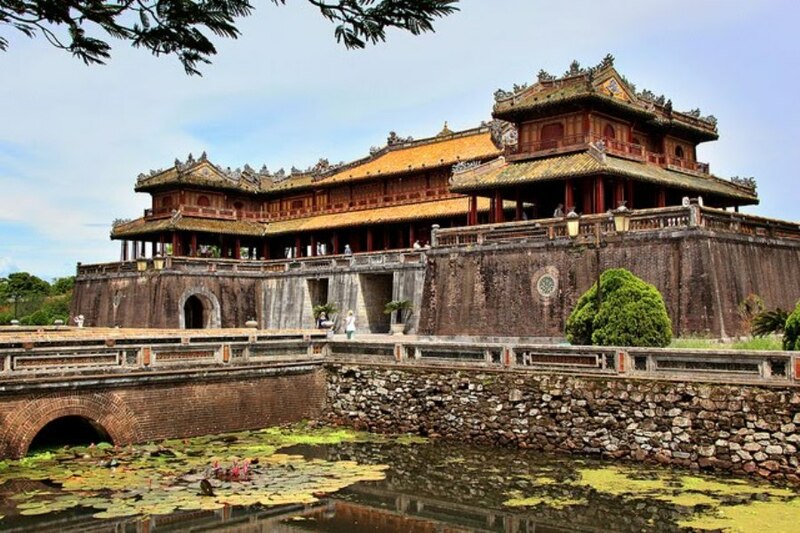 In the morning, we will pick you up by car at the hotel and then we start hoi an eco tour. First, we will transfer you to Tra Que vegetables village. 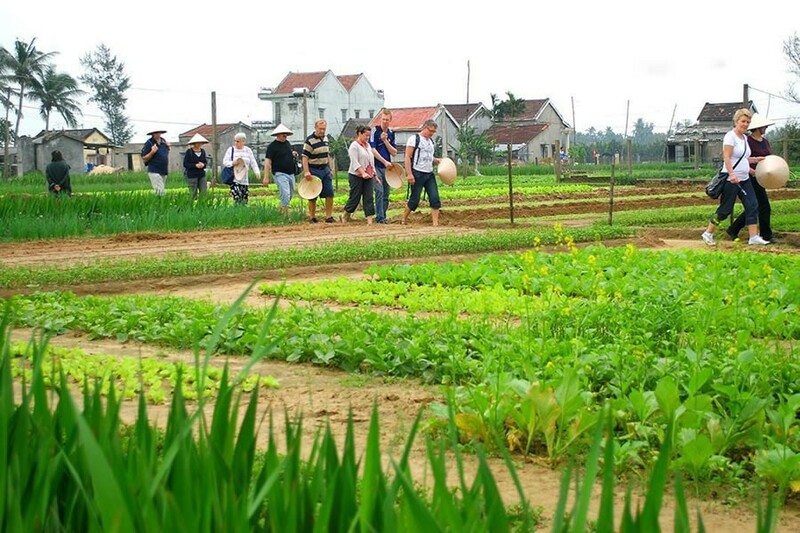 This is a rustic place where many different herbs are grown such as coriander, spring onion, lettuce, mints. The village is so green and fresh as the people here just use seaweed and organic fertilizer to feed the plants. Although the people work very hard but you will realize their smiling faces seem to get away tiredness in the hot days. On arrival at this village, we will wander around and see many kinds of vegetables as well as having a talk with local farmers to better know their farming life. By the way, they are helpful to tell you different steps in growing herbs and vegetables. Especially, you can start learning how to grow, hoe the soil and put seaweed and water the garden and you will have lovely time with them. 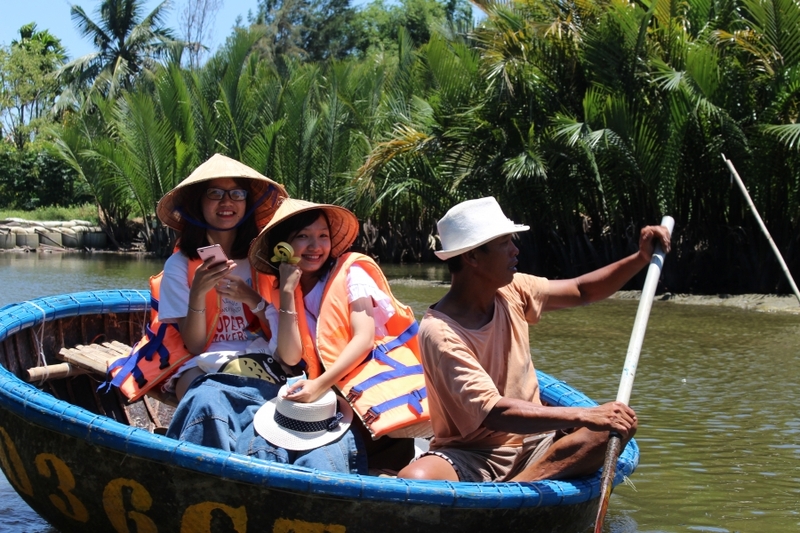 Then, hoi an eco tour continues with easy biking tour through some shrimp farms. We will rest a while and it is time for you to grab some photos of green paddy fields. Another chance for you to take photos of water buffaloes bathing in the mud and have a buffalo ride as you request. You can certainly take many pictures and interact with a young guy to deeply understand their farming culture. 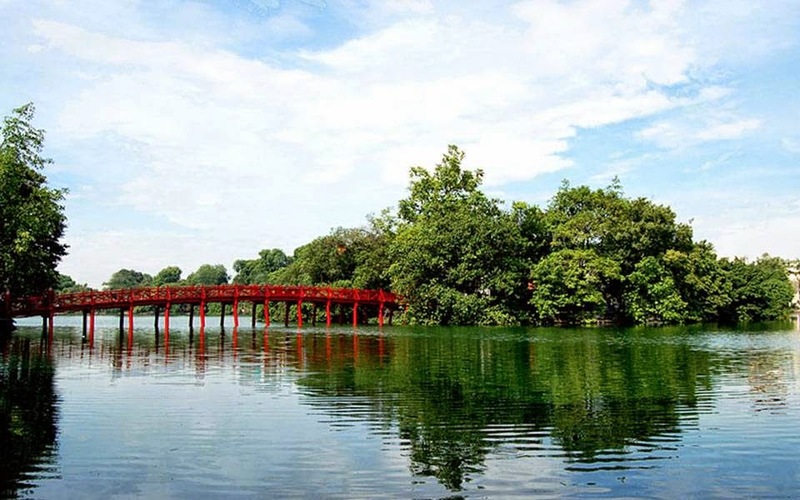 Next, we will cycle to Cam Thanh water coconut forest. At arriving, you can sit a while and watch people pedalling round boats going inside coconut forest. The tour guide then tells you about the war here in 1960′ when the Viet Cong used it as a hiding place and also a revolutionary center for the village people. Following that is a basket boat ride (coracle boat) going inside the forest where the boat lady will catch some little purple crabs for fun. Then by the way, she will make some souvenirs of watches, hats, rings out of coconut leaves. The next part is to enjoy the guy spinning around with his basket boat. And you take a chance to film the man casting fishing net into the river to catch some little fish. 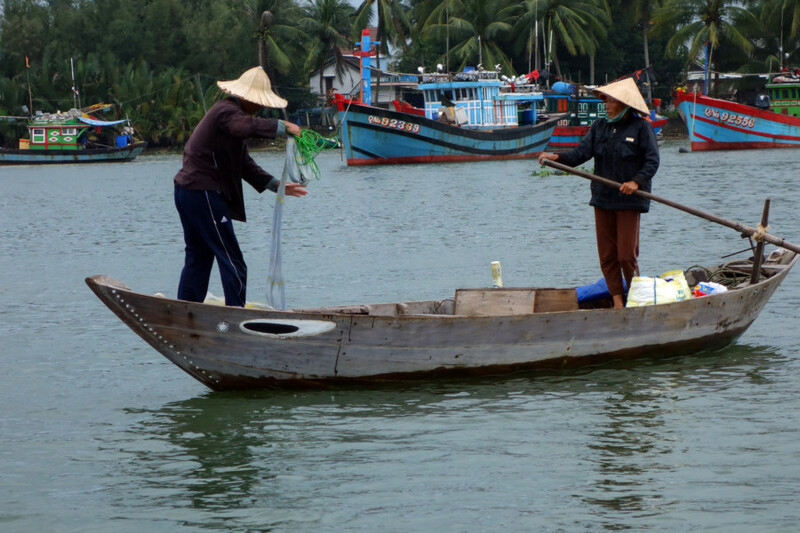 Later on, you board a boat to enjoy boat cruise along the Thu Bon river to know about fishing life of the local people. On the way, if seeing fishermen, you will know how we use traditional way of casting a nest into river to catch some fish. We will of course teach you how to use it. 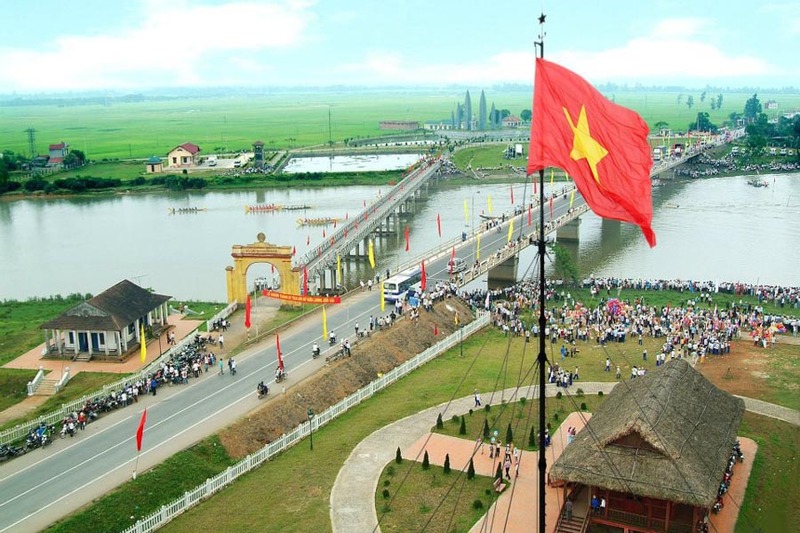 Then we take you downstream on Thu Bon river just to admire peaceful scenery of the Hoi An’s rural area. 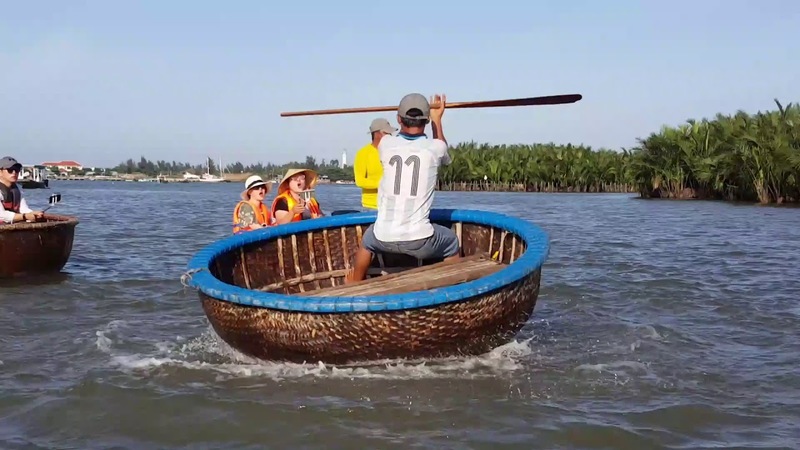 Finishing up hoi an eco tour, we will take boat back to the coconut forest where you can enjoy lunch with the best local dishes. And when we finish lunch, the car will come to bring you back to the hotel. 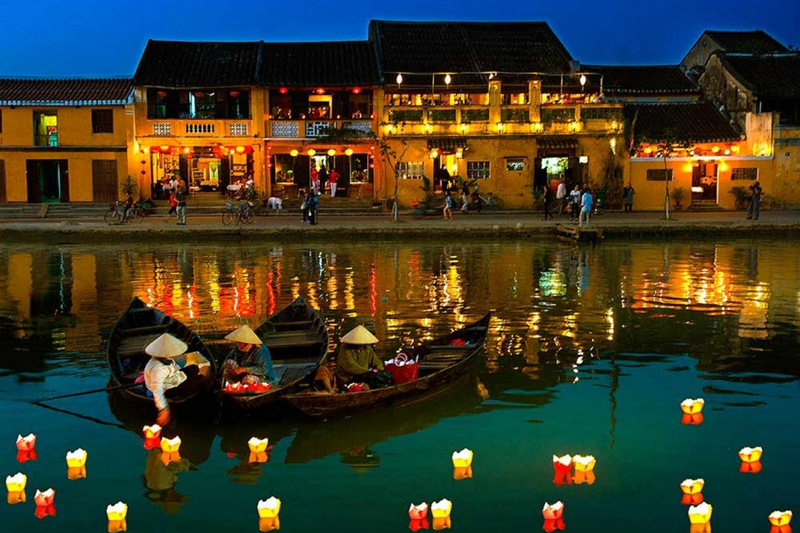 We would like to finish Hoi An Eco Tour here. 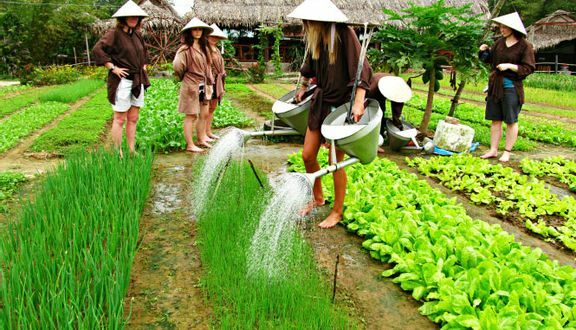 Why are you interested in Hoi An Eco Tour? 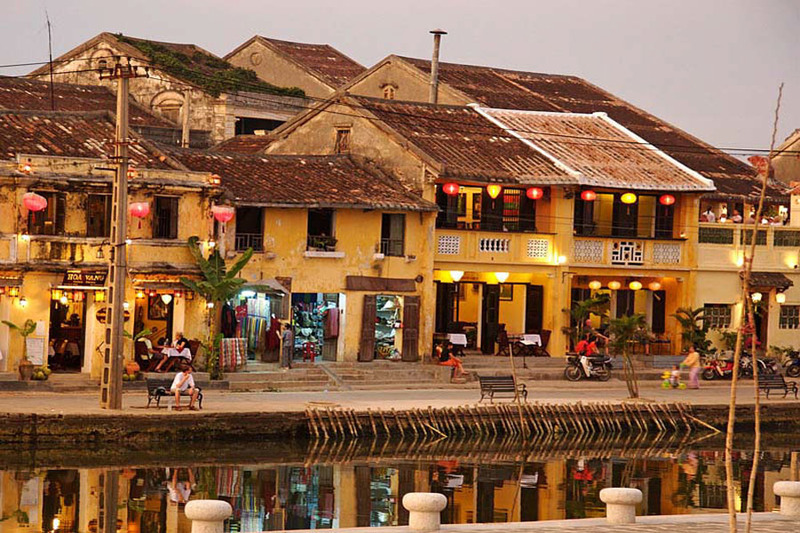 This tour will bring you lots of unforgettable memories about Hoi An people’s cultural life. Thus, participating in some activities with local people make you understand more of local life such as watering garden, hoeing soil or casting a fishing net. And since you interact with local farmers and fishermen, you will have a strong imperession on them how they could keep the traditional jobs and how they overcome challenges to maintain a happy life. 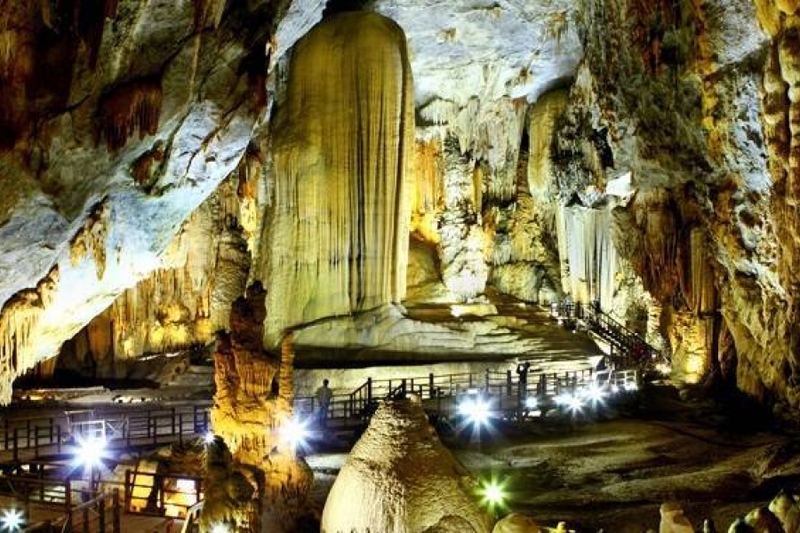 Kindly contact us via email at premiumvietnamtravel@gmail.com or text us via whatsapp/viber at 0084 979 613 777 for more details. 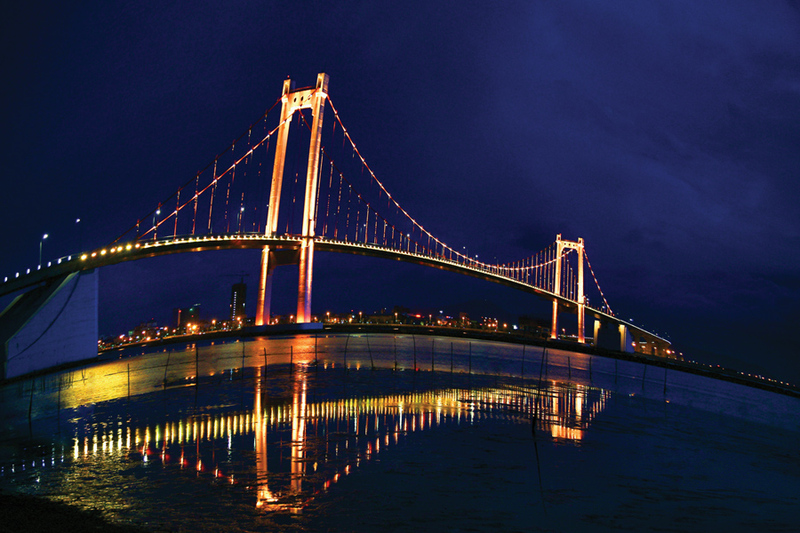 In months of October, November, December, January, February; it normally rains in Hoi An, let’s bring rain coats with you. 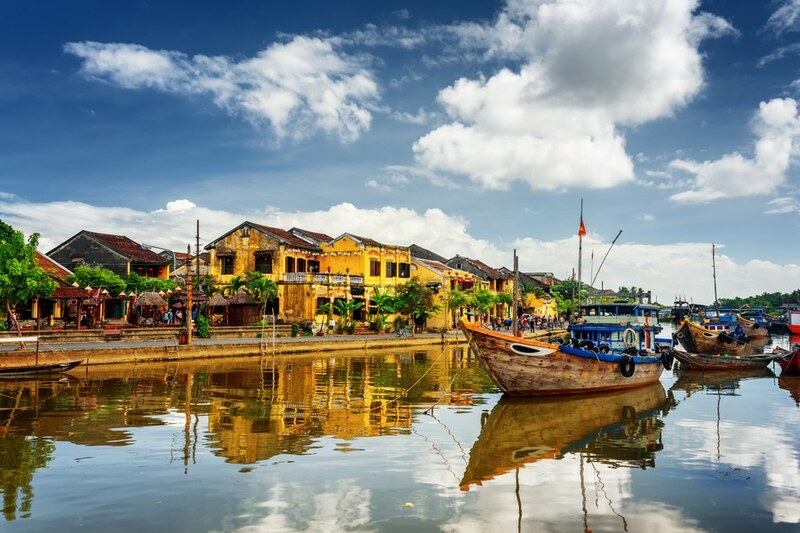 How to book Hoi An Eco Tour?